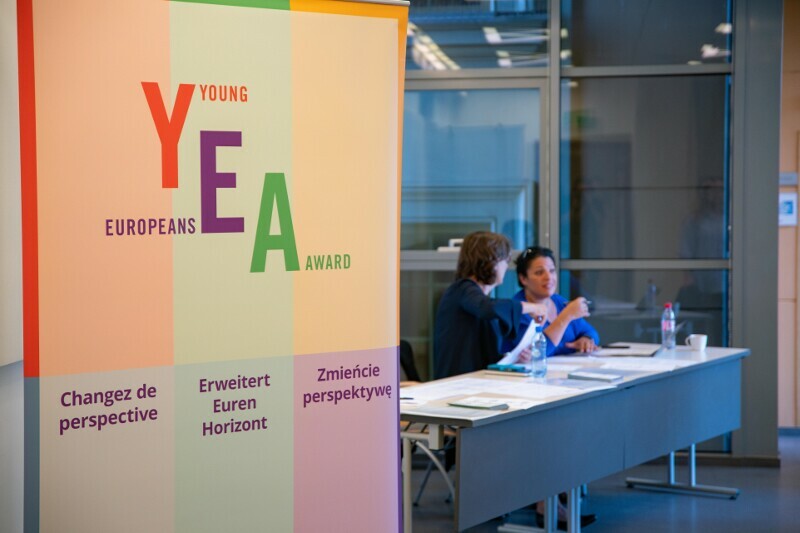 The international jury has chosen the winner of the Young Europeans Award 2018: “Three countries, six languages, one project: the Weimar Triangle on stage”! A special jury prize has been awarded to: “Being a European European”. Congratulations to the winners and many thanks to all the other participants!